You’re probably aware of the latte factor – the idea that your budget is blown not because of big purchases, but because you’re absent-mindedly indulging in an excess of $5 coffees. I was recently thinking about my time and productivity and I wondered if the same logic applied: That it’s not the big buckets of time I need to focus on. After all, no matter what I do, I’ll spend 7.5 hours sleeping, 2 hours commuting, 8 hours at the office etc. Instead, were there smaller, repetitive tasks that I hemorrhaged my time on without even noticing? Online tools have helped us all become more productive. We have email at our fingertips, social media tools on the fly, we can manage our finances with handy apps, track our calories and count our steps. Ain’t life grand?! Well, yes and no. The problem arises when the right tools don’t “talk” to each other in the right way. When my step-counter app doesn’t sync with my calorie tracking app, I end up with valuable, interconnected information siloed in two separate places. It doesn’t matter how good my calorie-tracker is at counting calories or how good my step-counter is at logging my exercise if the two don’t talk to each other. After all, calories in and calories out are deeply intertwined. Okay, let’s take the analogy away from fitness apps. When it comes to running your small business, how many separate tools do you use? How much time do you spend at work moving information from one tool to another? How much time do you spend looking for a number in a doc or email or bank account to put in an Excel report or to add to your accounting software? How much time do you spend digging up expense receipts in one app to use for your quarterly tax reports? How much time do you spend sorting through your time-tracking app so you can send an invoice to clients for billable hours? The problem here is that we have a plethora of specialty tools that do their job really well. But when we need to leverage the information they track in another tool, it creates more work. When I was looking at my productivity, I became really sensitive to just how much time I was spending doing this. Every time I had to look something up in one system to reference it in another, my brain went “ping!” – that’s my time latte factor! But it’s more than just the time spent looking up numbers and information: When you open up a different tool, there’s also a moment of adjustment to the interface. How different tools track and report information may need reconfiguration to sync with what you’re trying to do. That quick look-up becomes a micro-task in translation. For example, I need to update my weight in both my calorie and step-counter apps. In one it’s configured for lbs, in the other for kgs. I’m sure there’s a way to adjust it, but guess what? I’ve been working around it for months! What’s more: There’s also the distraction factor that comes when you log into a different tool. It has different functions and features. You recall something else you wanted to do – might as well while you’re there! All of a sudden, your laser focus on the task at hand is shot. That’s when running too many separate, specialty apps becomes more of a hassle than a convenience. So, I spent my month streamlining. I dug deeper into my favorite apps to discover if they had features that made others redundant. Guess what? I could track my steps and my calories with the same app! For small business owners, there are a number of tools and apps aimed at different functions in your business. You can track your time on a specialty time-tracking app, and do your invoicing on another. You can log expenses on many of the expense tracking apps, but when you need to re-bill those expenses you’ll have to move information from one place to another. Maybe your bank offers an app to track expenses, but you’ll need to pull them into a reporting system to get a sense of profit and loss, or sales tax collected. Basically, the more tools you use, the more micro-tasks you create for yourself. So, what if there was a single tool that could handle all those complementary tasks that small business owners regularly perform and save them time and energy? Because FreshBooks was built specifically for small service-based business owners, it performs the important tasks a small business owners need in a single app. You can handle expenses (rebilling, categorizing for tax purposes), invoicing, online payments, time tracking and even project management in a single app. FreshBooks also offers feature add-ons with a number of other partners to ensure that running your business is seamless. All your important business information is at your fingertips in a single app – no jumping between apps required. Anytime you can accomplish tasks with a single tool instead of separate specialty tools is an opportunity to shave precious time off your work. It may not feel like significant time-savings. But like those lattes, it all adds up. 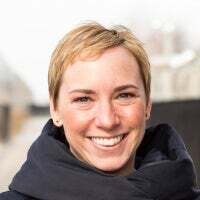 Indeed, many small business owners say FreshBooks saves them countless hours every month, not to mention helping them grow a healthy business inside and out. Read their stories here! Just think about what you could do with that saved time! It could be working more billable hours and growing your business, or simply enjoying that elusive work-life balance. Don’t Take My Word for It: Conduct Your Own Experiment! 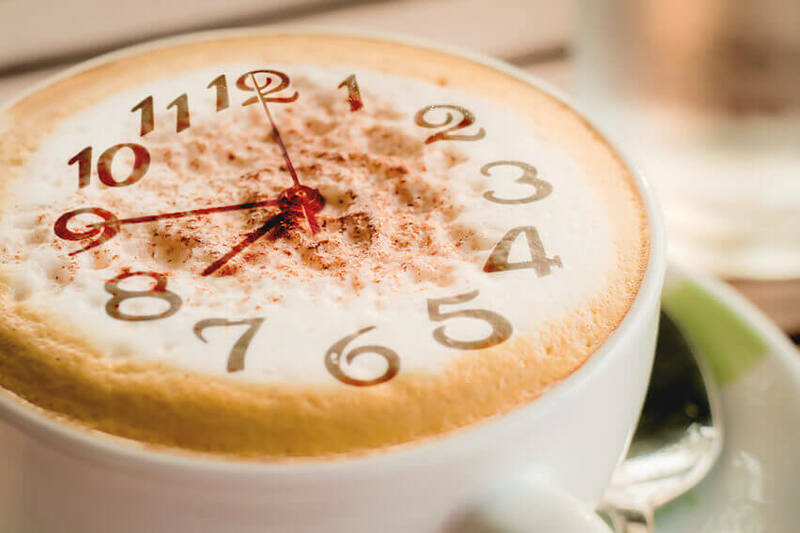 Spend a week looking for your own latte factor when it comes to managing time! Become highly sensitive to the additional tasks that creates. Ask yourself what it would look like if you could save those precious minutes and how that would be compounded over time. And when you’ve don’t that for a week or so, ask yourself: Is there a better way? What tasks could I nest together to become even more efficient? 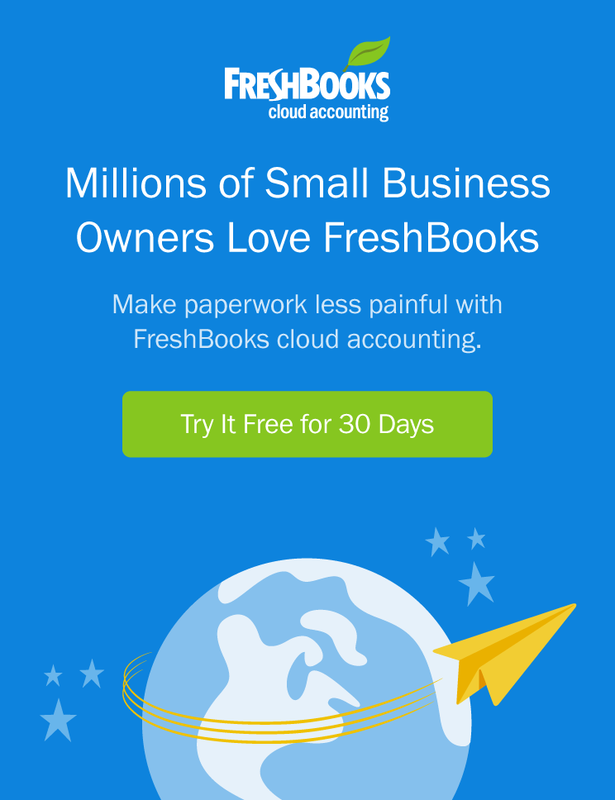 …consider that FreshBooks might be exactly what you’re looking for! But again, don’t take my word for it! Sign up for a free 30-day trial and discover exactly how much time you save. You’ll be a lean, mean accounting machine in no time!